If you’re anything like us, then you’re constantly on the hunt for anything that will help you act like a real-life adult. Also, you love booze. So, it only seems right that we talk you through something that only real adults have in their houses (ahem, apartments) and yes, we’re talking about building a (freaking awesome) bar at home all on your own. It’ll be easier than you think. 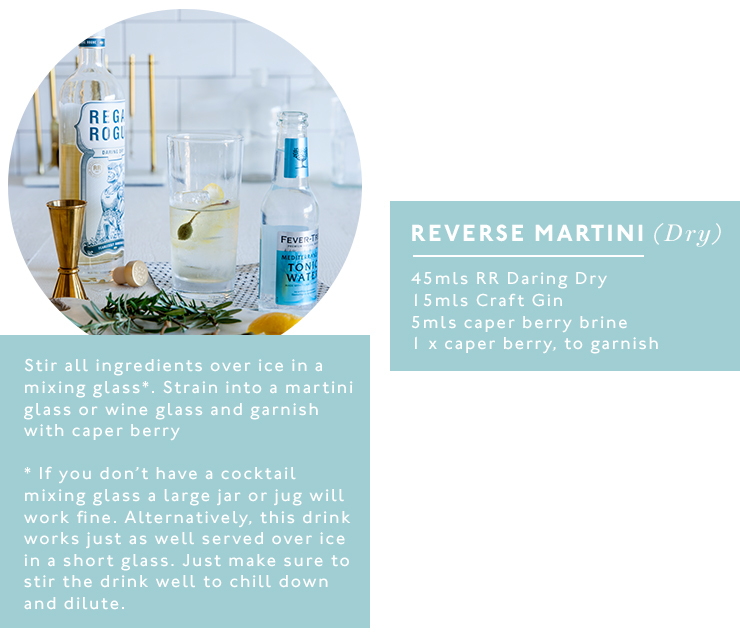 From the essential bottles to the equipment and a couple of recipes to get you going, this is a first timer’s guide to building a home bar. First, we’re going to go ahead and assume that you want to avoid any serious renos, so you’ll need to track down a beautiful trolley. Not only are cocktail trolleys just plain convenient, because they’re on wheels, but also, it’ll probably become a bit of a design feature in your apartment. It’ll also be a hot conversation starter when you finally have your partner’s parents over and can offer them a beverage with a smug ‘yep, I’m a real adult’ look on your face. Here are a few of our faves. Next, it’s time to tackle spirits. Some would argue this is the most important part and obviously, we’d agree. Our first hot tip is to start small. There’s no point in buying a dozen bottles of expensive booze only to have it all go off before you have a chance to knock it all back. We've been told by Kensington Street Social in Sydney that there are five essential spirits you need to kick off your trolley and none of them will really surprise you. Invest in a good quality (or you know, whatever’s on special) bottle of rum, whisky, gin, vodka and tequila as these will provide a pretty solid base for any cocktail you decide you want to make. See—all bases are covered. If you want to go a little bit further than the essential five spirits, then you go Glen Coco! 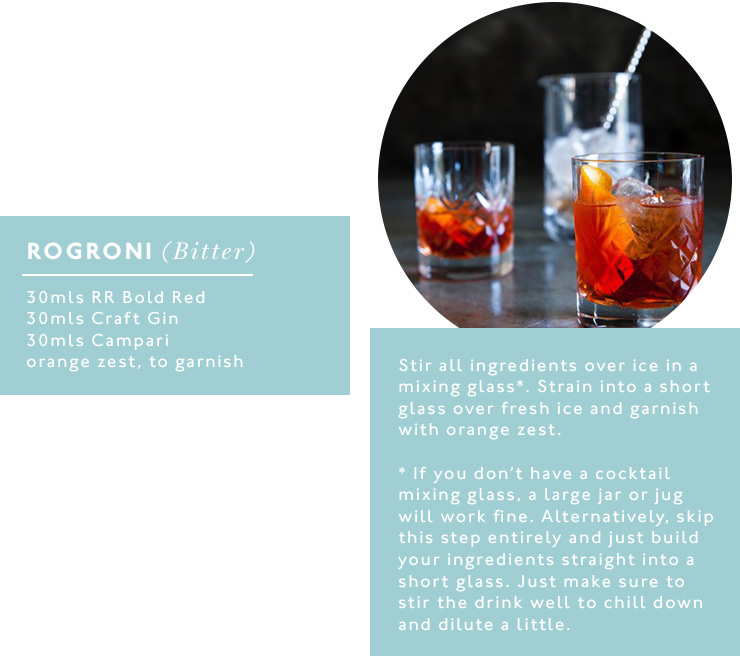 We spoke to our mates over at Regal Rogue (who make a mean vermouth) to find out what you need to take your home bar next level. 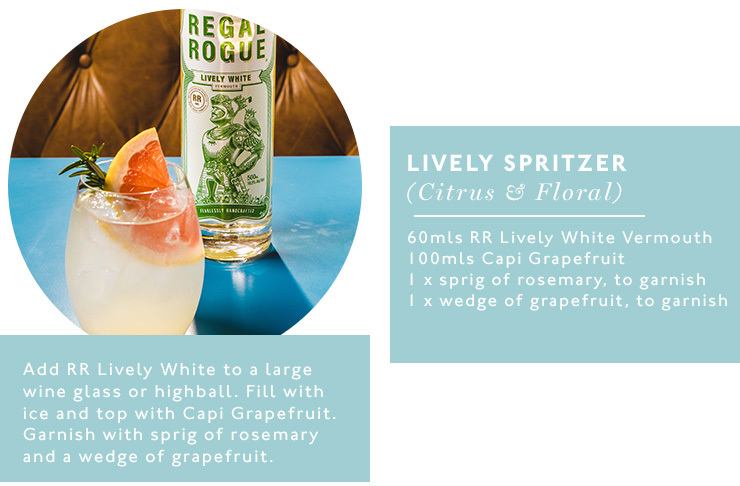 So whether you’re after something sweet, are a fan of something dry, or it’s a bitter tipple or nothing, we’ve broken it down accordingly; we know, we’re thoughtful like that. We’re pretty sure you could just buy one of those shakers with the in-built strainer on it and you’d be pretty well ready to go. In fact, our mate Ed from Regal Rogue even thinks you can make a cocktail in a jam jar if it’s all you’ve got handy (and he knows his stuff). So, to get started, buy a shaker, a glass or jug that’s big enough to mix a couple of cocktails in and maybe even a long-handled spoon—because losing your spoon in a jug of cocktail just isn’t going to impress your mates. If you want to be a super responsible adult, pick yourself up an extra strainer and spirit measurers too. And we definitely won’t judge you for printing these babies out, giving them the old laminating treatment and popping them out of sight on your trolley. It’s really the responsible thing to do. Want to tackle Japanese whisky next? Read this.